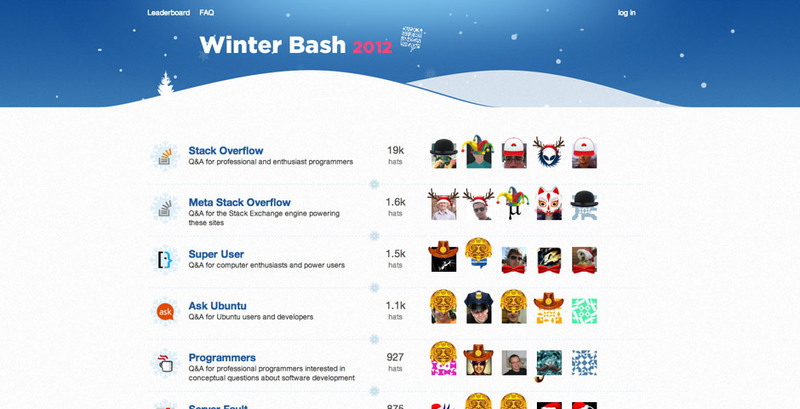 Winter Bash is back on participating Stack Exchange sites in full effect, from 14 December 2015 until 3 January 2016. Sites vote explicitly to participate, and if the idea is welcomed by site's users, it will be enabled in the aforementioned period. It's important to know that even if Winter Bash is enabled, users can explicitly opt out if they want to (there will be "I hate hats" option on their profile page which will revert the site to its familiar look for the user). So, it's time to decide if we want hats on our site. Vote on the answers below! Yes, I want hats! Hats are cool! Go away. I hate hats. 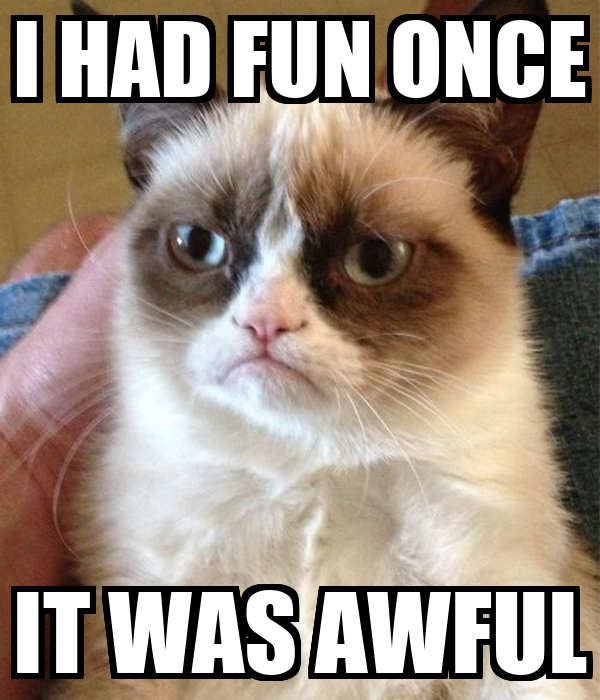 I hate fun. As an international community, we should recognise the fact that Christmas celebrations alone span well into January (e.g., January 7th in Russia, which is a federal holiday for Christmas Day), and Chinese New Year celebrations are in February in 2016. Let's participate in the Winter Bash only if it spans the whole winter and does not leave anyone out. A cut-off date of January 3rd, by the Gregorian calendar, is not inclusive and is not acceptable. Not the answer you're looking for? Browse other questions tagged discussion winter-bash . Winterbash 2016 - Yay or Nay? Hats! Hats are back!! Get into the annual Winterbash! 456 users have earned 1354 hats thus far!